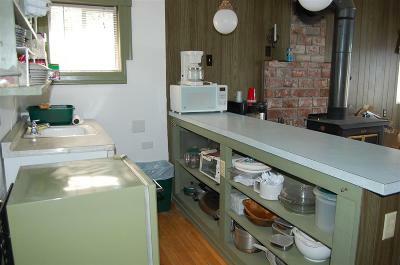 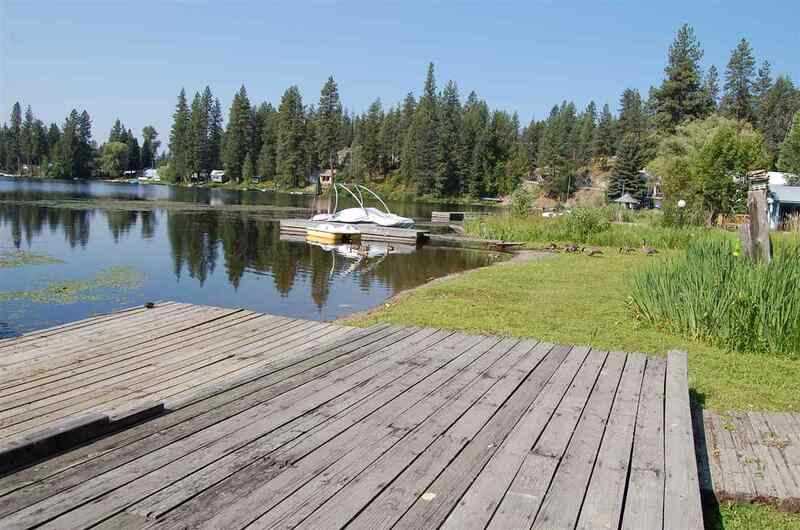 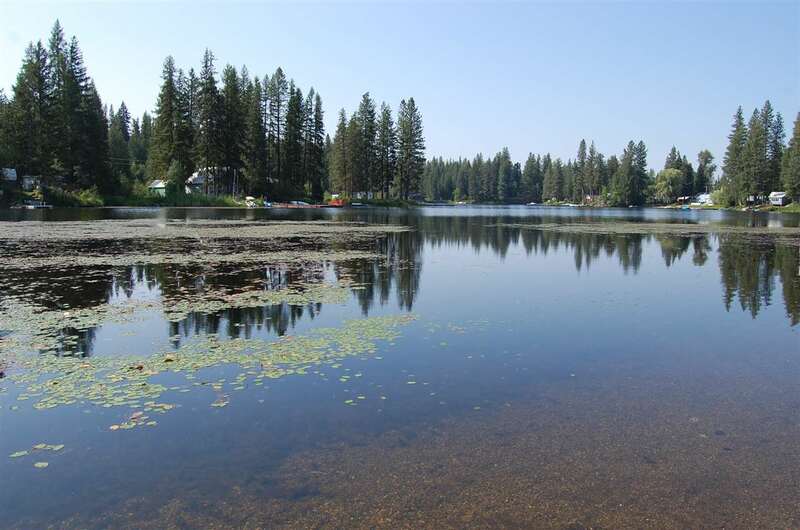 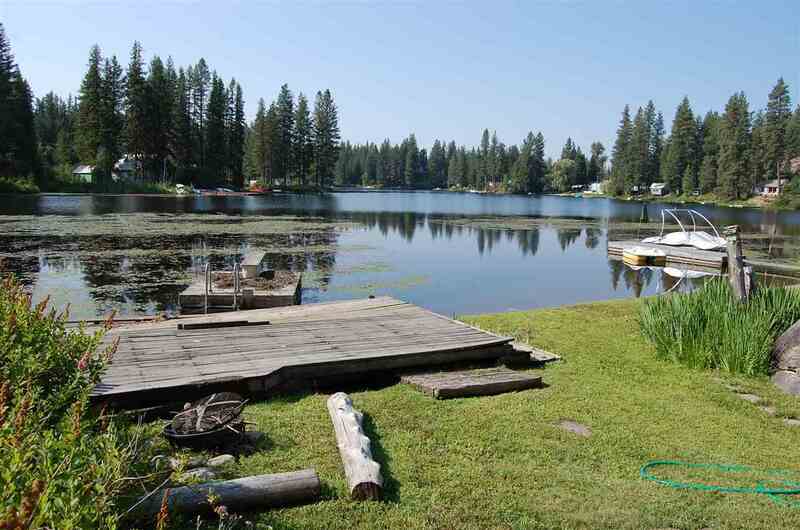 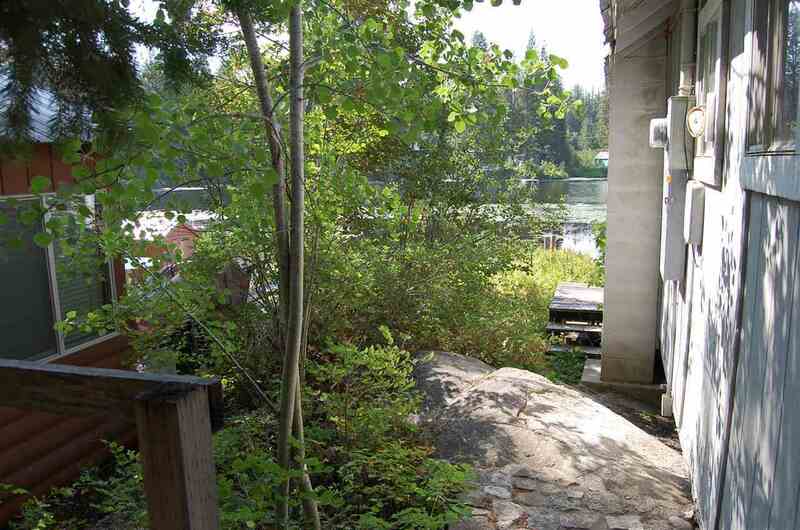 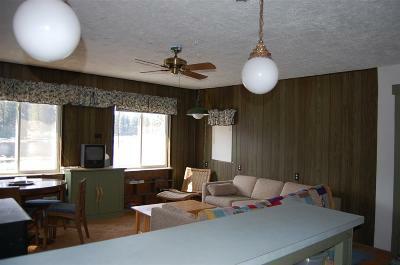 Looking for a quiet, peaceful waterfront spot on Sacheen Lake? 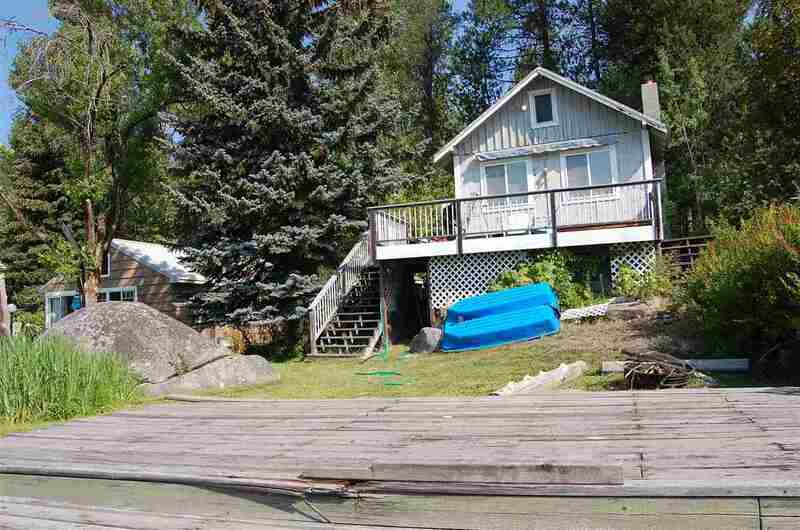 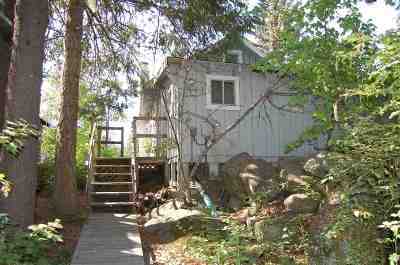 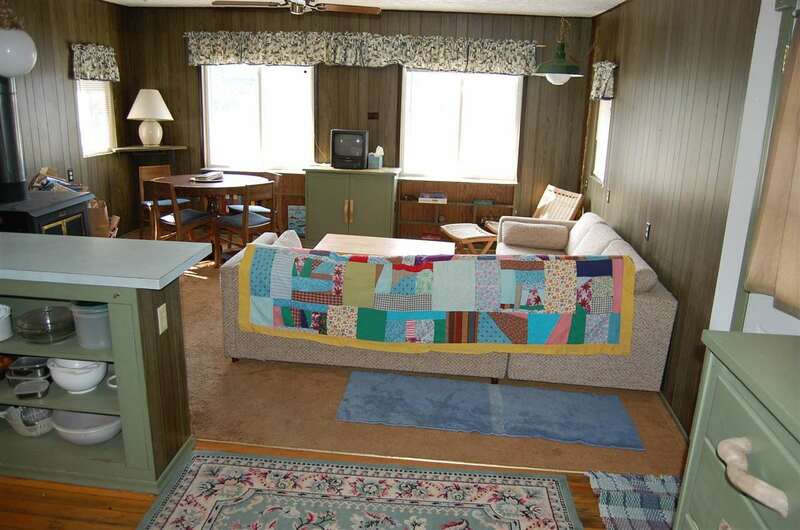 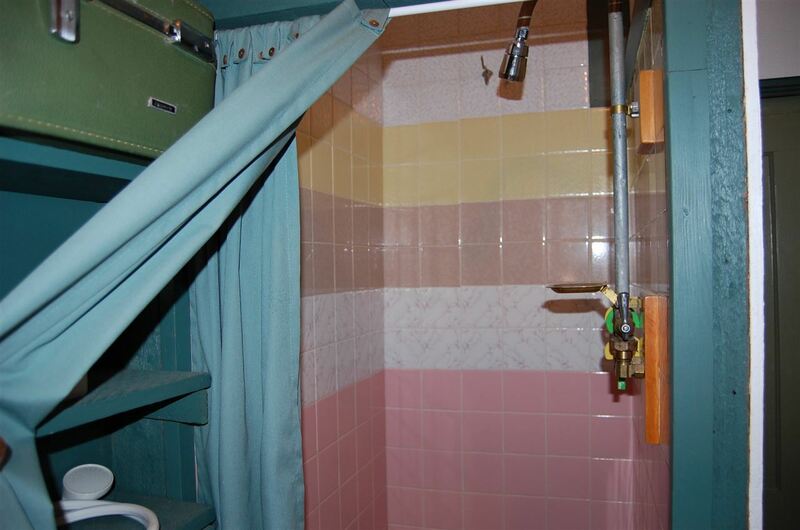 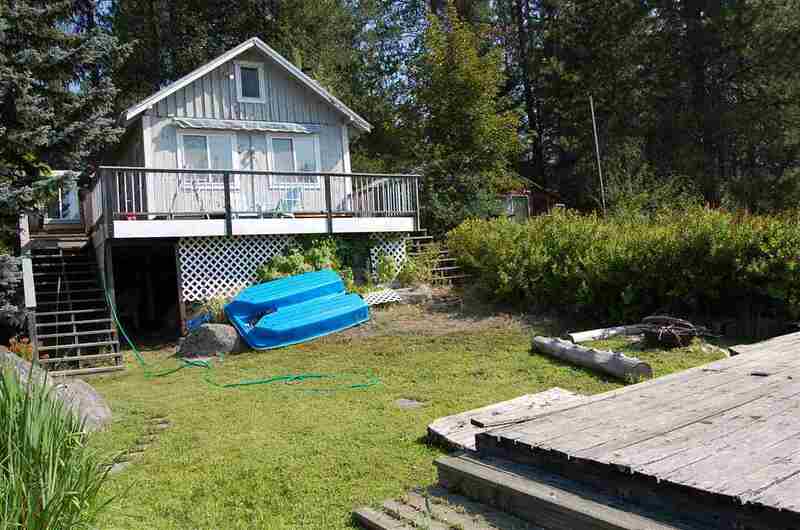 This cabin offers that with 56 feet of waterfront! 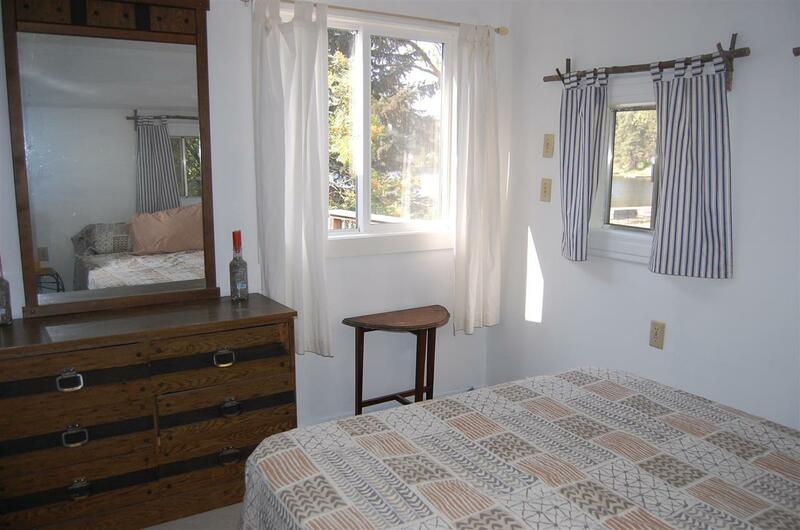 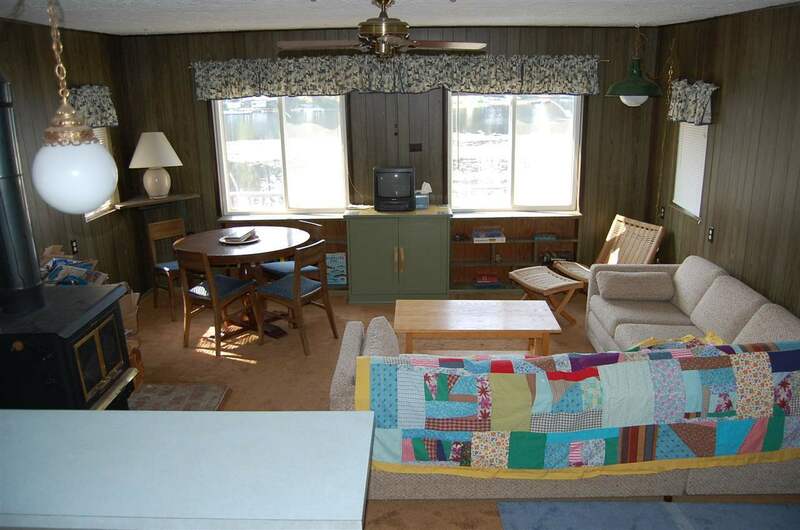 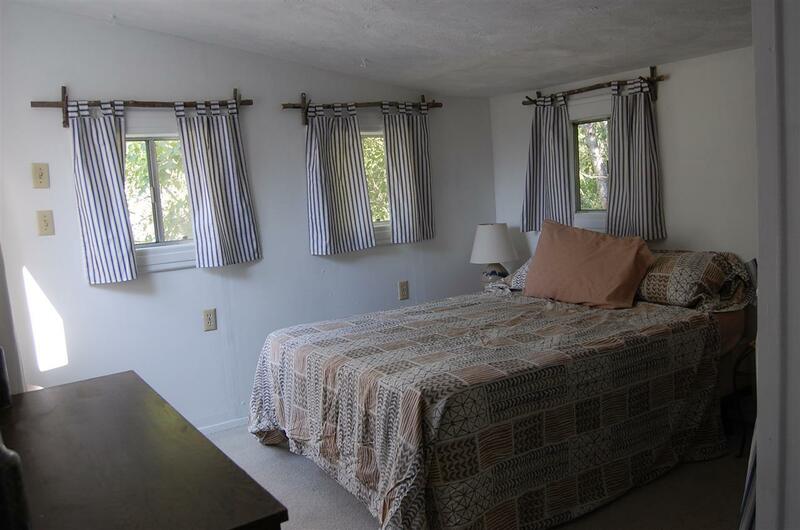 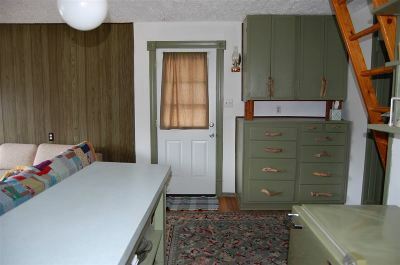 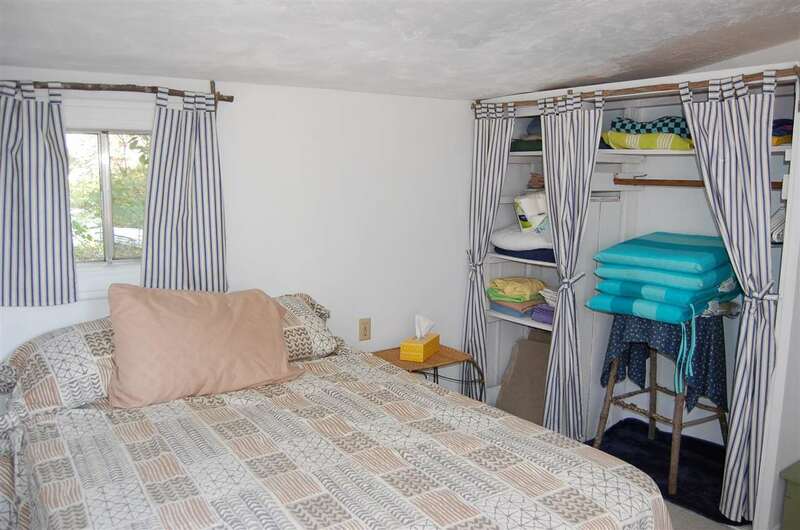 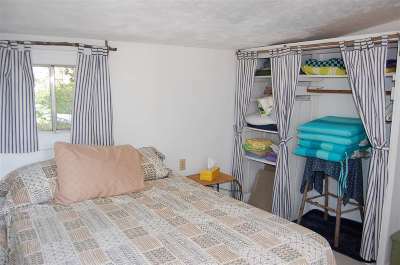 Enjoy 2 bedrooms & 1 bath with serenity & tranquility from the comfort of a large wood deck which offers all day sun in the summer and a grassy lawn to the water&apos;s edge for great lake access. Bring your kayaks and paddle boards to explore a hidden gem of a lake nestled among wooded hillsides. 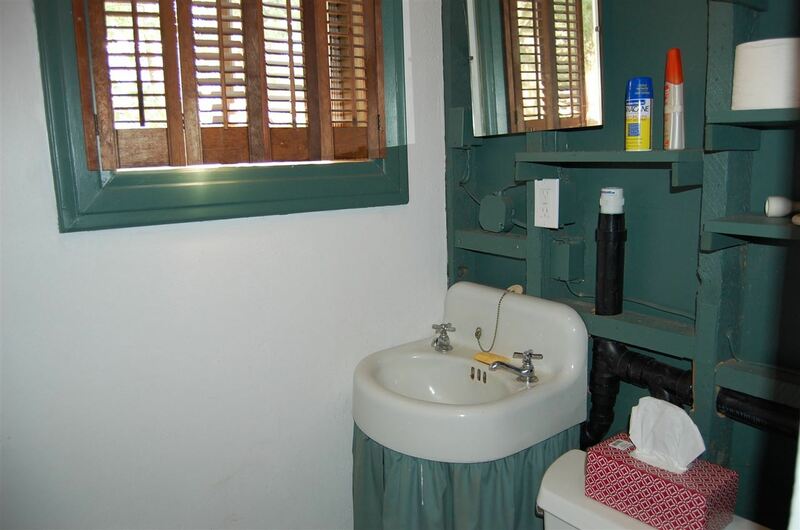 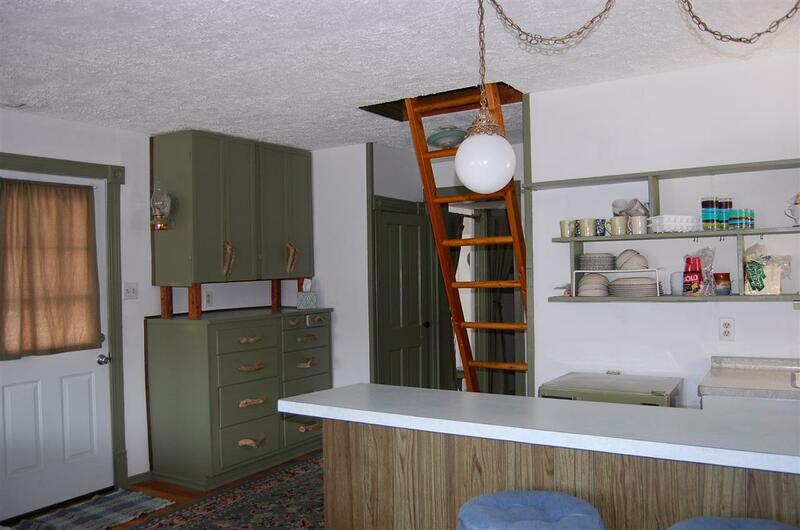 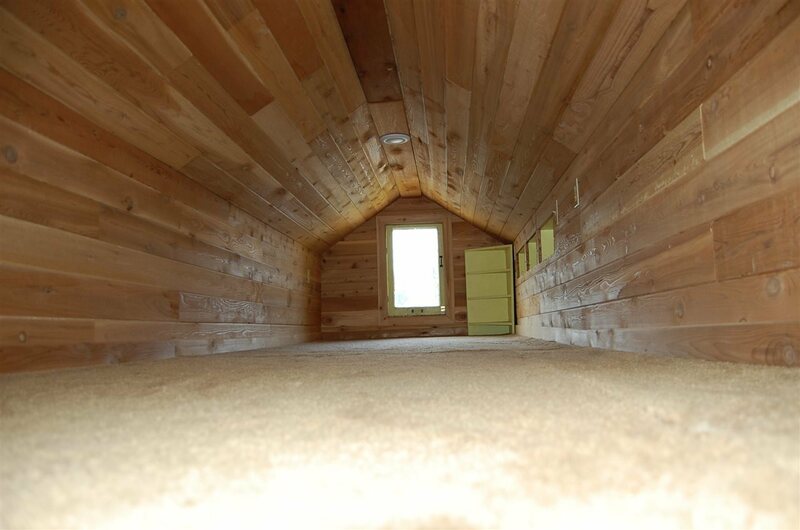 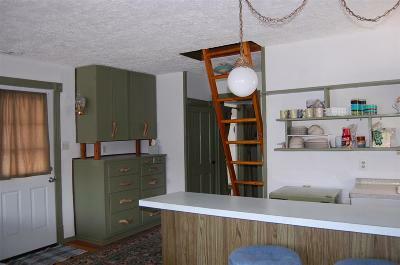 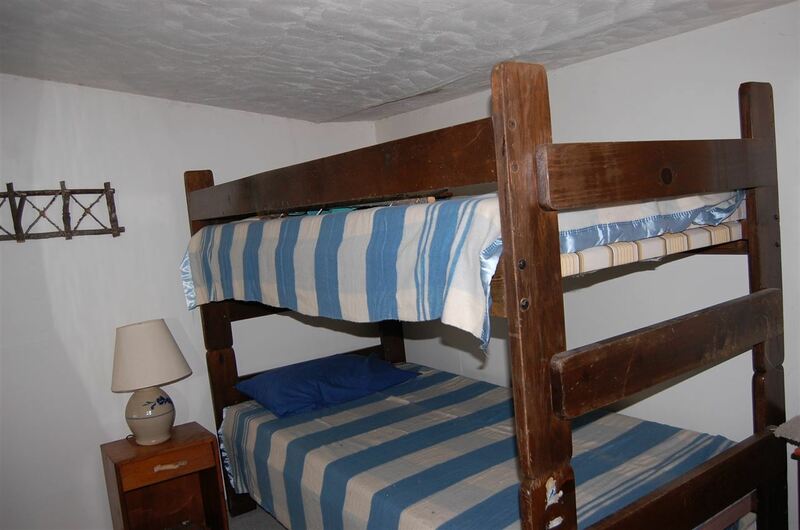 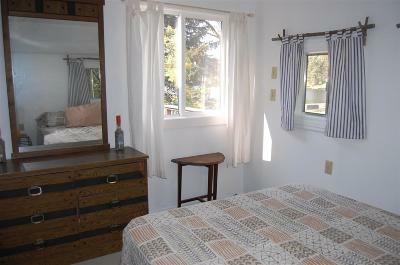 Inside you will love the openness of this cabin, a sleeping loft & a wood stove for those cozy nights.